Insight Genesis maps show contours, humps and holes (blue areas) that many other maps simply miss (gray areas). You’ve heard the saying, “Good data in, good data out. 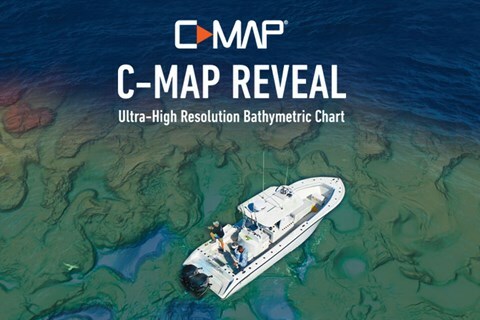 Bad data in, bad data out.” For fishermen, that means “Good map, good fishing. Bad map …” Well, you get the idea. Thanks to a fantastic collaboration with B.A.S.S., Lowrance is excited to announce an Insight Genesis B.A.S.S. Nation Challenge with $150,000 in prize giveaways. Who wants to win some great Lowrance HDS and Elite units? Between now and December 31, 2014, this free contest is open to every B.A.S.S. Nation member. 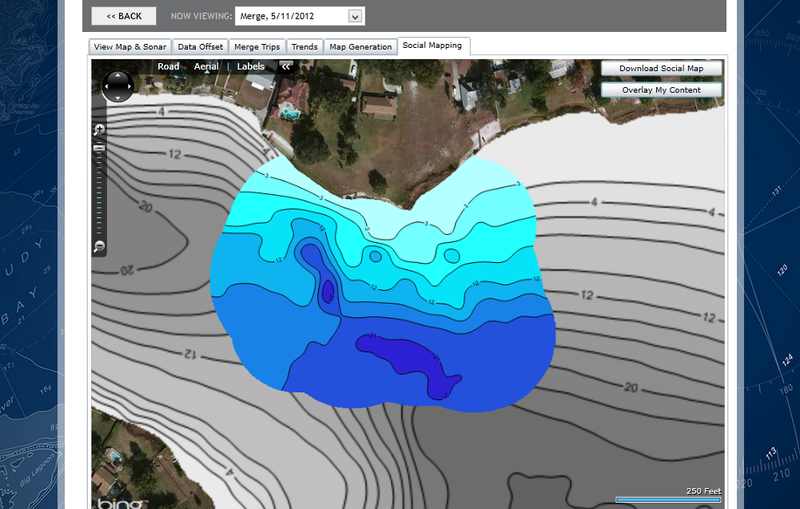 Awards will be given to Individuals and clubs that upload the most Insight Genesis-logged acres from a compatible* Lowrance chartplotter, monthly and annually. We’re excited to announce the Insight Genesis TBF Challenge with $100,000 in marine electronics prizes. Between now and December 31, 2014, the free contest is open to all The Bass Federation members.